Old ink pad drying out? We’ve got you covered! This Ideal Replacement Pad fits a variety of self inking models and can get you stamping again in no time! Sooner or later, everyone needs a new ink pad. Make your mark minus the mess! 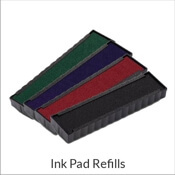 Available in a collection of colors, this replacement pad is just what you need. 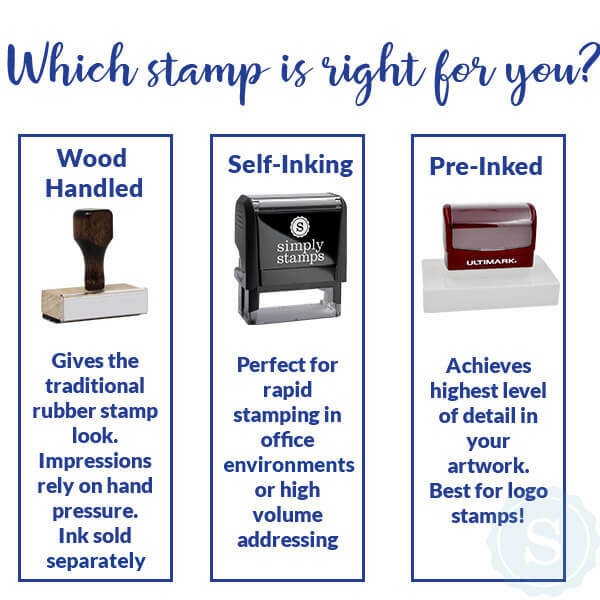 See details below to see if your stamp is compatible! 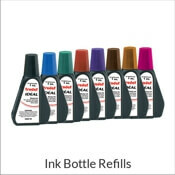 This dater ink pad fits stamps including Ideal models 6400, 6410, 6430, 6406, 6446 as well as MaxStamp models 9100, 9105, 9905, 9016, 9024 and 9026 and Trodat model 5430. 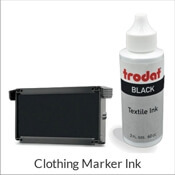 Once you have your ink pad replacement, you will be ready to go! 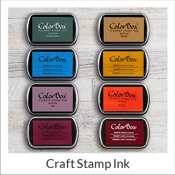 Explore creative ways to use your dater when you visit the Simply Stamps Blog.